Episode 64: Glenn Morrow — Look at my records! Episode 64 of Look At My Records! 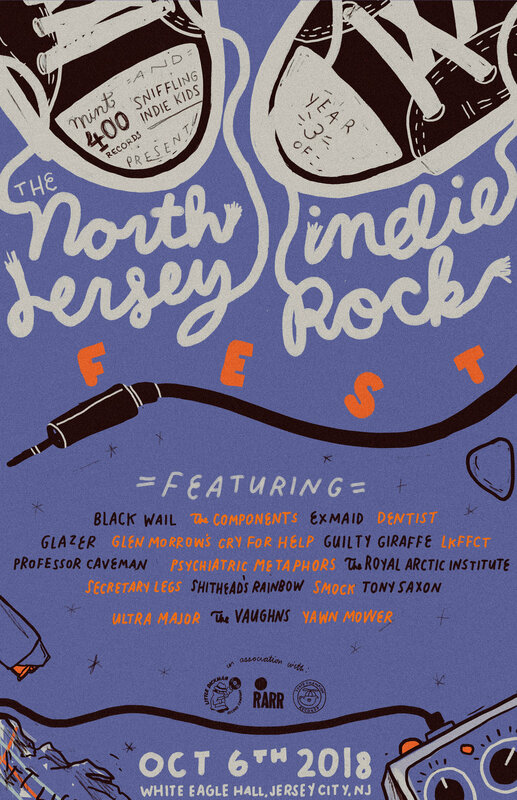 is the fourth in a series of episodes previewing the upcoming North Jersey Indie Rock Festival. The annual festival is now in its third year and is happening at White Eagle Hall on Saturday October 6th. For the fourth and final installment, I chatted with the wonderful Glenn Morrow. I can't think of a more fitting way to wrap up this series of preview episodes, as who knows where music in Hudson County would be without Glenn? Would we even be having this festival on Saturday?! Glenn got his start in the late 70s, when he moved to Hoboken and formed The A Band with Rob Norris, Richard Barone, and Frank Giannini. They would be the very first group to ever play at Maxwell’s, paving the way for countless other bands and musicians to grace its stage. From there, Glenn fronted other bands including The Individuals and a solo project, Rage To Live, in addition to his work as President of Bar None Records. 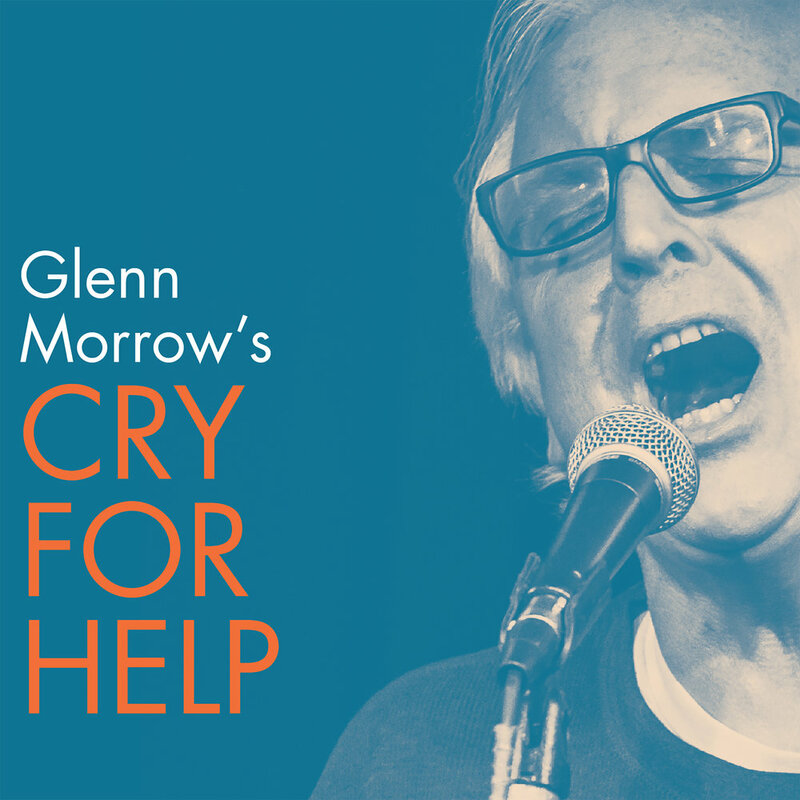 Glenn currently fronts Glenn Morrow’s Cry For Help, who released their debut self-titled album in 2017 on Rhyme or Reason Records. They just released a brand new song, “Yellowed Pages,” and have a slew of other new songs up their sleeves! Lots of awesome stories in this episode, so tune in to hear all about how Glenn turned Michael Stipe on to the Replacements, his discovery of They Might Be Giants, some Alex Chilton stories, and much more! Don’t miss Glenn Morrow’s Cry For Help tomorrow at the North Jersey Indie Rock Festival! You can purchase the band’s debut album via Rhyme & Reason Records.